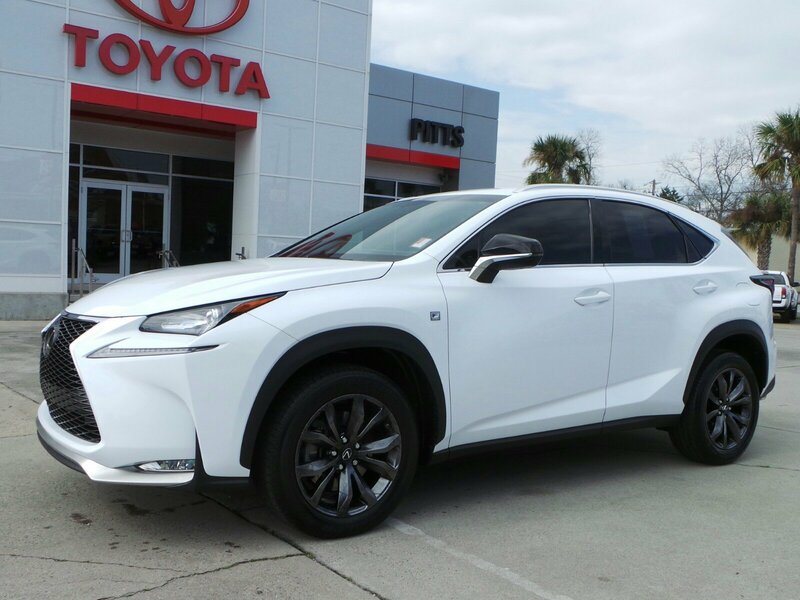 This Lexus NX has a dependable Intercooled Turbo Premium Unleaded I-4 2.0 L/122 engine powering this Automatic transmission. Wheels: 18 x 7.5J, Variable Intermittent Wipers, Valet Function. Carfax One-Owner. *Critics Agree*KBB.com 10 Best Luxury Cars Under $35,000, KBB.com Brand Image Awards. *Packages That Make Driving the Lexus NX Turbo F Sport An Experience*Unique Gear Shift, Unique Front Bumper w/Mesh Grille Insert, Turbo Boost Gauge and G-Meter, Trip Computer, Transmission: 6-Speed Multi-Mode Auto -inc: electronically controlled transmission w/intelligence (ECT-i), Transmission w/Driver Selectable Mode, Sequential Shift Control w/Steering Wheel Controls and Oil Cooler, Tracker System, Tires: P225/60R18 All-Season, Tire Specific Low Tire Pressure Warning, Tailgate/Rear Door Lock Included w/Power Door Locks, Strut Front Suspension w/Coil Springs, Steel Spare Wheel, Sport Tuned Suspension, Side Impact Beams, Roof Rack Rails Only. *Know You're Making a Reliable Purchase *Carfax reports: Carfax One-Owner Vehicle, No Damage Reported, No Accidents Reported. 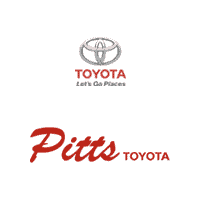 *Visit Us Today *For a must-own Lexus NX come see us at Pitts Toyota, 210 N Jefferson St, Dublin, GA 31021. Just minutes away!